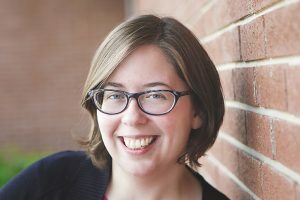 Casey Lyall (5’4″, brown hair, blue eyes, no known aliases) is a middle-grade writer from Southwestern Ontario. She works at her local library where she runs a number of writing groups for kids and is the author of the Howard Wallace, P.I. series, as well as the picture book Inky’s Great Escape. For more information visit www.caseylyall.com.